You Are Here: Home > Why Buy a Certified Pre-Owned Truck? When it’s just you and the open road, you need a semi truck you can depend on — and that’s what the International Certified Pre-Owned Program provides. 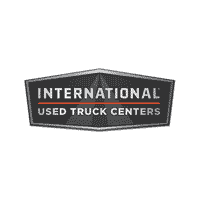 International Used Truck Centers is proud to offer a vast inventory of certified pre-owned vehicles. All are backed by the program’s stringent standards and generous benefits. Learn more about used trucks vs. International Certified Pre-Owned and the many perks of the program below! All certified pre-owned trucks are used, but not all used trucks are certified pre-owned. Of course, International Used Truck Centers offers a wide selection of high-quality used trucks for sale, but International Certified Pre-Owned sets the bar for reliability. 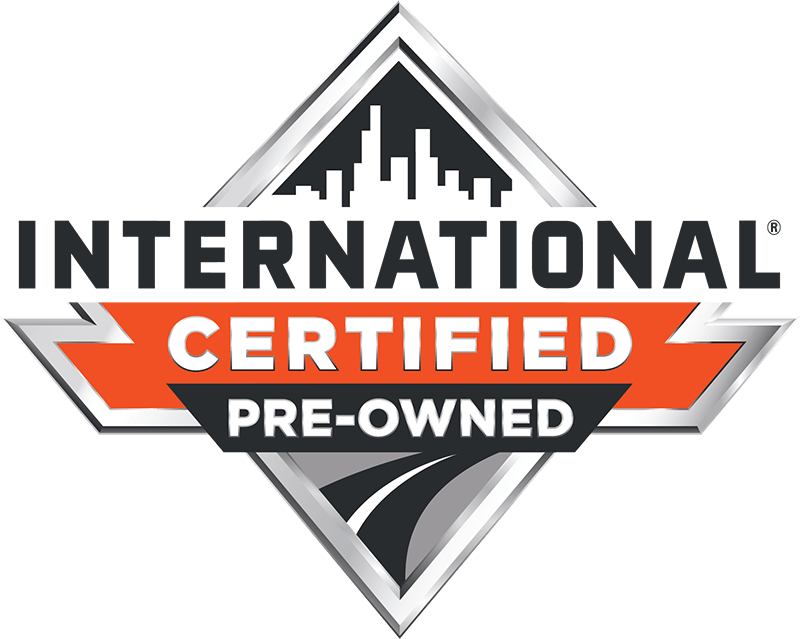 When you buy International Certified Pre-Owned, you’re getting a tractor that’s backed by warranty protection, thorough inspections, and other extras you won’t find on your average used commercial vehicle. The same is true for buyers in search of a new compact car, pickup truck, or SUV. Inspection: International trucks aren’t “certified” unless they’ve passed a 175+ inspection and reconditioning process. Vehicle History Report: You’ll gain access to a comprehensive vehicle history report of your chosen International Certified Pre-Owned vehicle, so you know it’s in the best possible condition. Advantage Card: Use your $1,000 International Advantage Card at any International dealer location to save on parts and service. System1 Warranty: For greater peace of mind, you’ll receive a 90-day, zero-deductible System1 Confidence Buyers Assurance Warranty that includes after treatment and 100% parts and labor. OnCommand Subscription: With a two-year OnCommand subscription, you can track the performance of your semi truck via your smartphone or desktop computer. You can also request the available OnCommand Repair Advocate with your International Certified Pre-Owned purchase. This service pairs you with a dedicated representative who will help you stay up-to-date on routine repairs and maintenance. So, when you’re prepping for winter, you can keep track of your truck’s repair progress. Shop CPO Trucks at International Used Truck Centers! International Used Truck Centers has locations all over the country and can help you sell or trade-in your current truck. If you have questions about the International Certified Pre-Owned Program or our inventory, contact us today!